Home Android Games Free Samsung Galaxy S2 Temple Run HOW TO: Easily Score 1 Million Points In Temple Run Game. 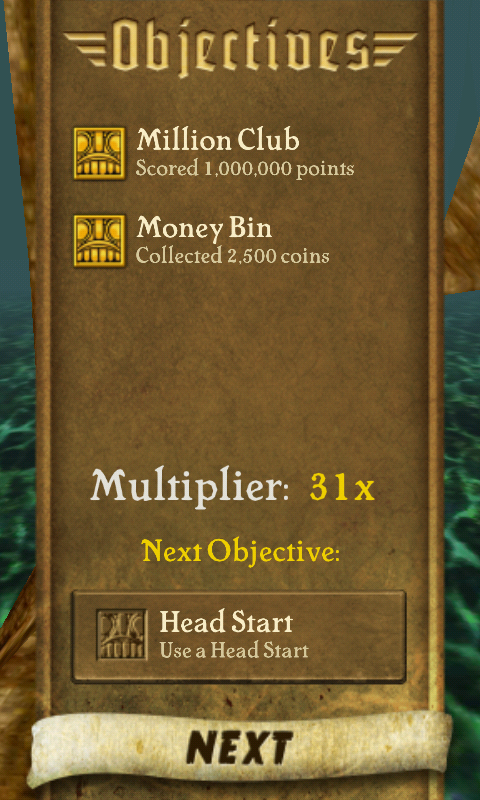 HOW TO: Easily Score 1 Million Points In Temple Run Game. 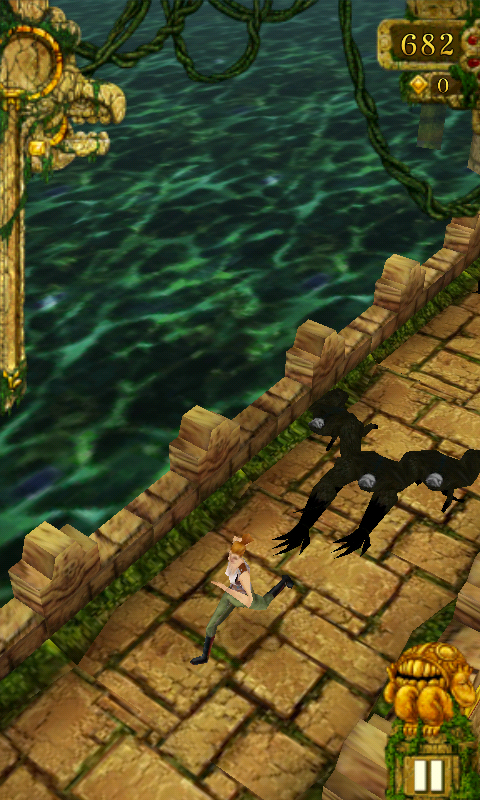 Temple Run is one of the most addictive free games available on Android. I downloaded this from Google Play Store for free on my S2. I played it for many days but later realized that I was missing few things while playing it i.e. the Store. 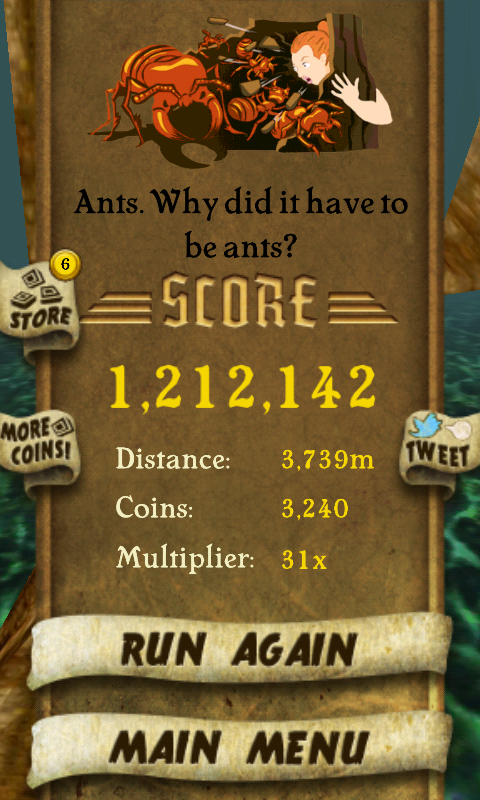 I am going to tell you all legitimate way of scoring a million points in Temple Run Game. Its not that difficult anyway. First of all many people don't even bother to look at the Store. Well the store is the secret to get a million quickly. As you play and collect gold coins they all start getting accumulated in your account. The more you play more gold coins get banked. You can use these gold coins to buy stuff in the store. I am going to tell you what stuff to buy first. Magnet: (No 2 below) It attracts all the gold coins while you are running. Coin Value: (No 5 Below) It gives you double and triple coins after you have run 1000 and 2000 mtrs. Invisibility:(No 3 Below) It helps you overcome obstacles temporarily. 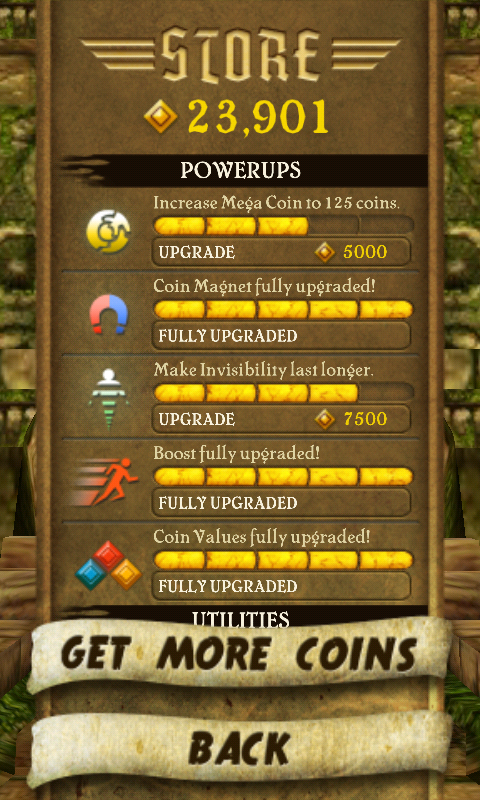 Mega Coin:(No 1 Below) It helps you get up to 150 coins in 1 coin. There are few powers which can used just once. I will recommend you taking them only when you have many gold coins. Your first aim shall be to fully load all your power ups. This is when I crossed a million points today. The Magnet, Boost and Coin Value power ups played very important role in me getting a million points. This is the official score of 1.2 million points. You can see it took me 3200 gold coins and a run of around 4 kms. Its not that difficult mind you. Its all matter of all power ups, your patience and little luck. So folks all the best and enjoy the game. My next target 5 million. Let me know if you are able to get a million quickly or not.